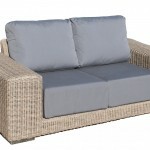 This elegant outdoor sofa will enhance any outdoor or indoor area. 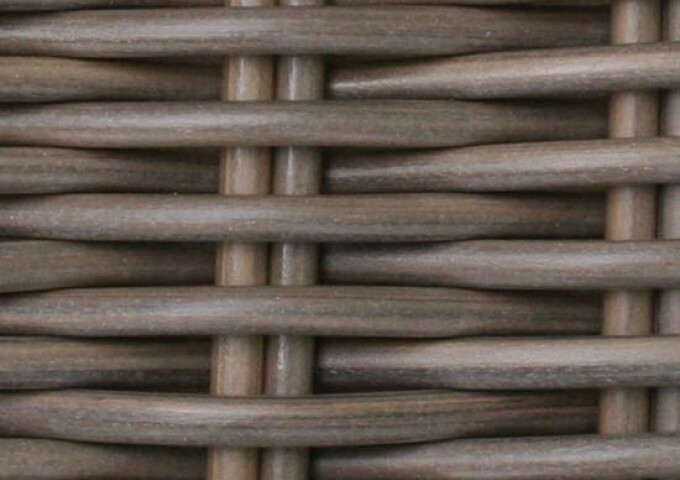 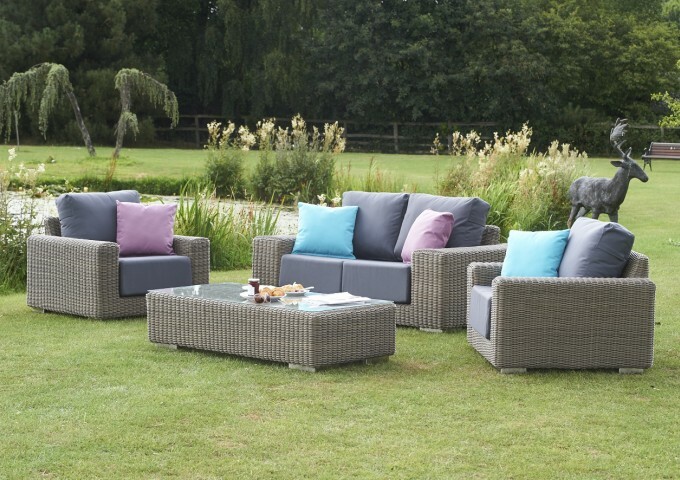 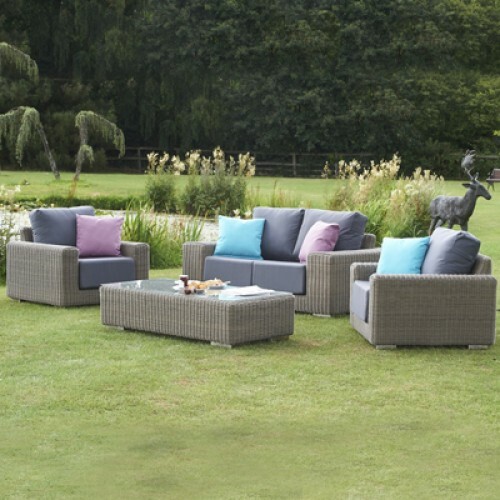 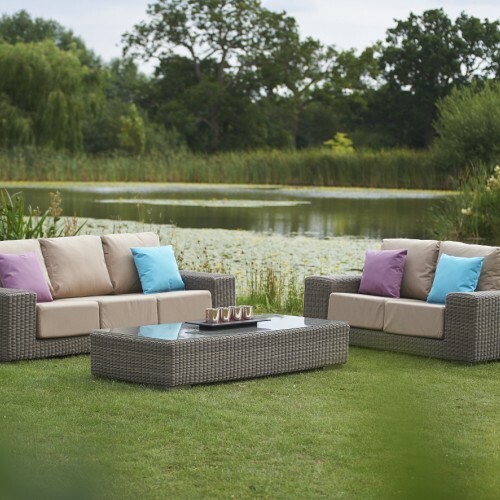 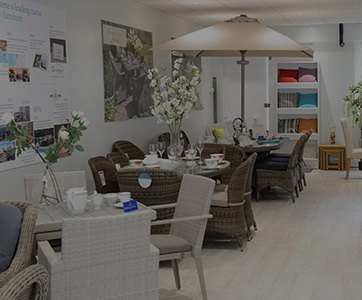 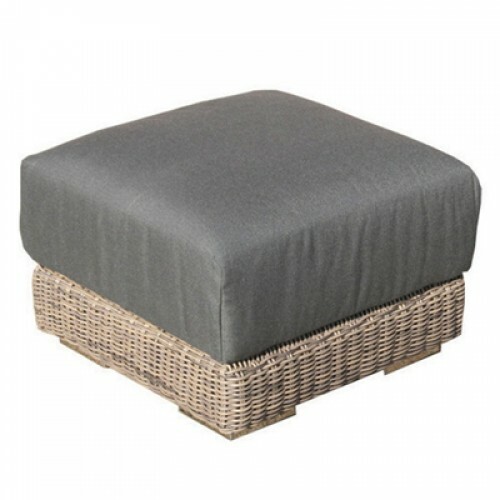 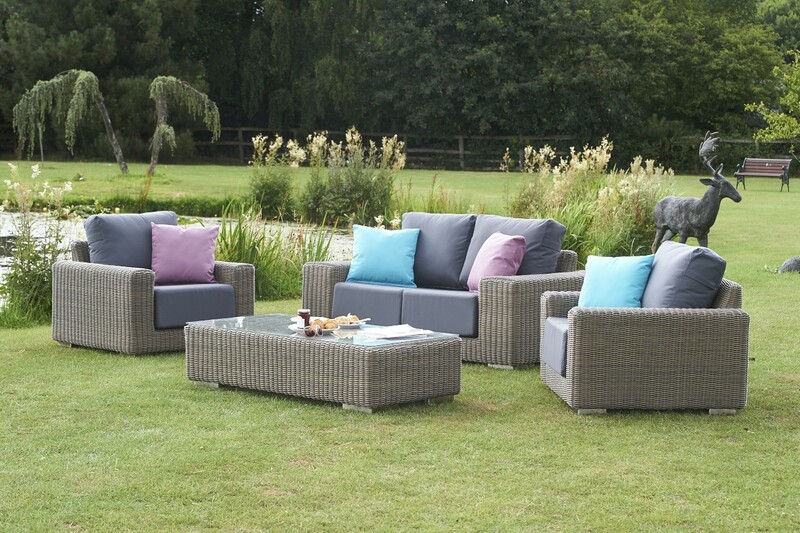 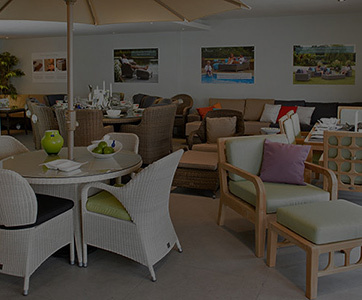 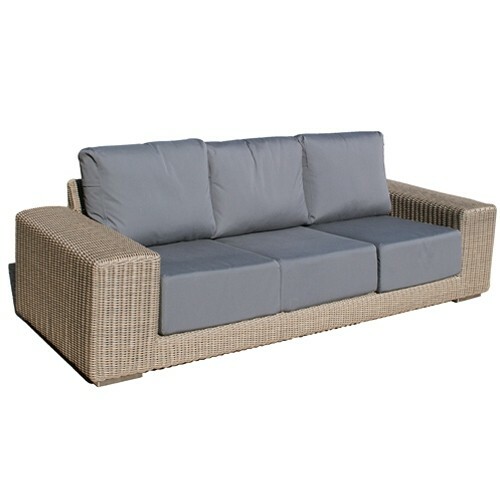 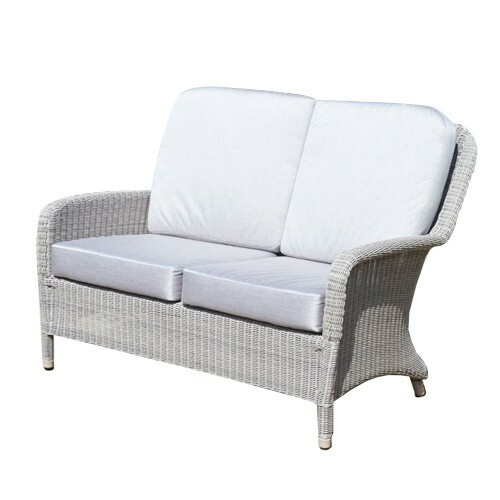 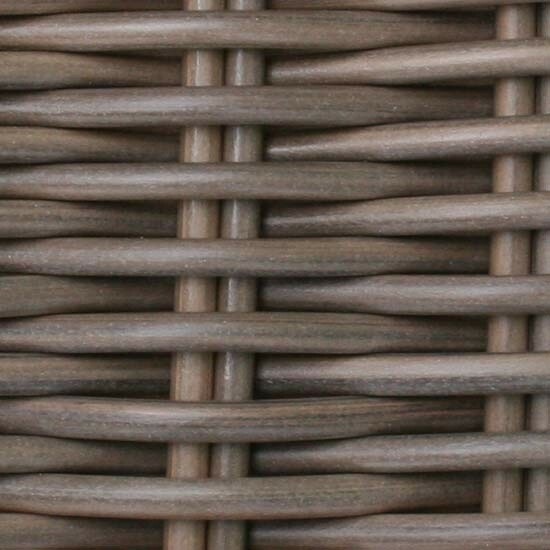 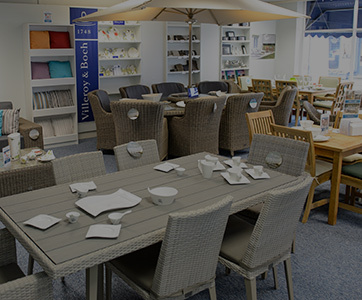 Supplied complete with deep sumptuous waterproof cushions this Kingston model offers superb comfort and will combine with any Kingston modular garden furniture models. 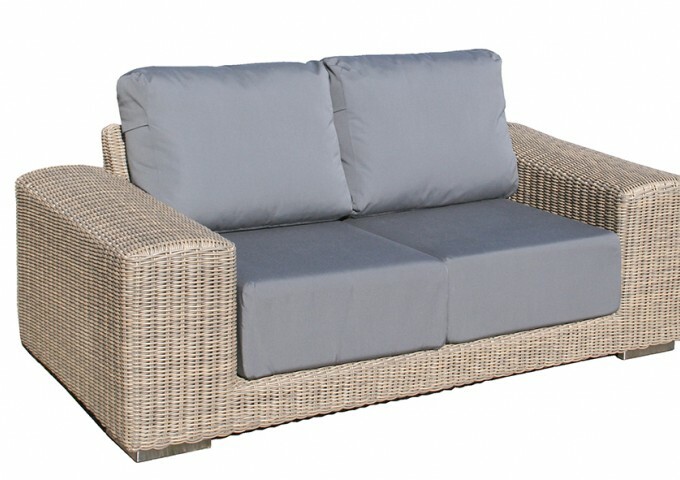 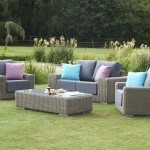 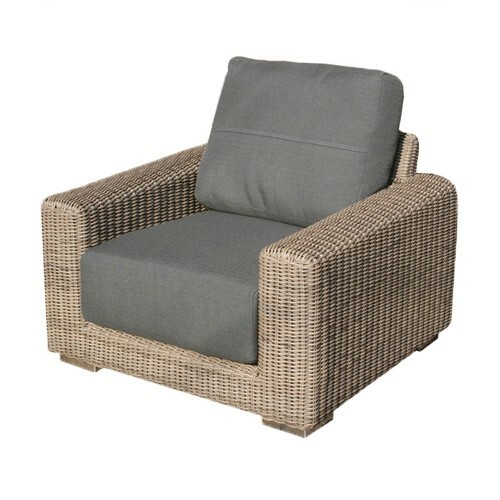 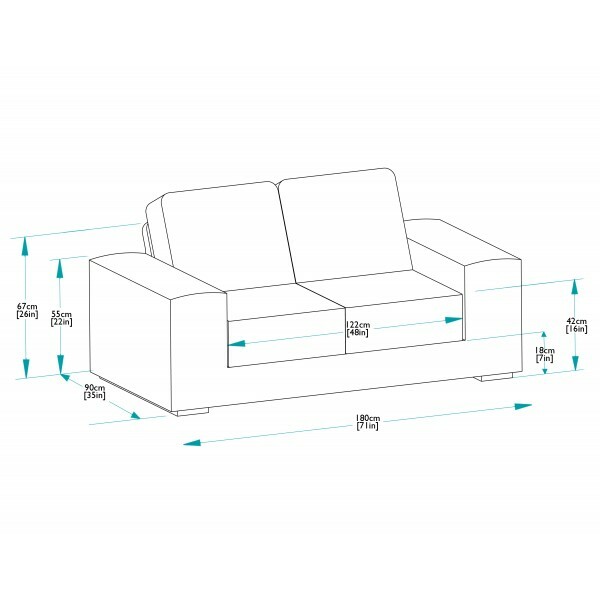 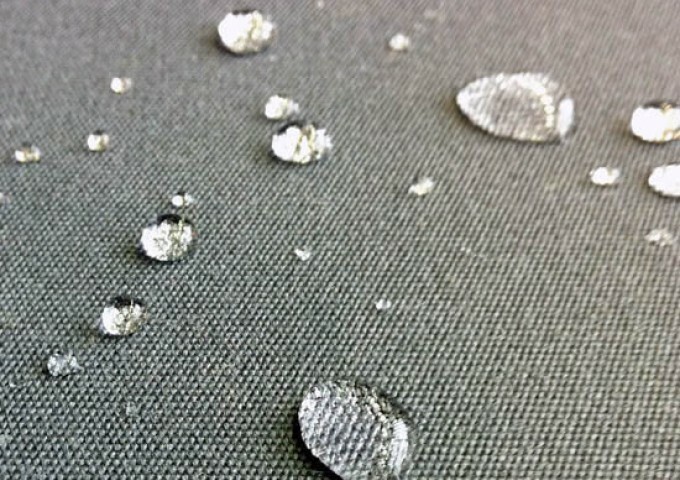 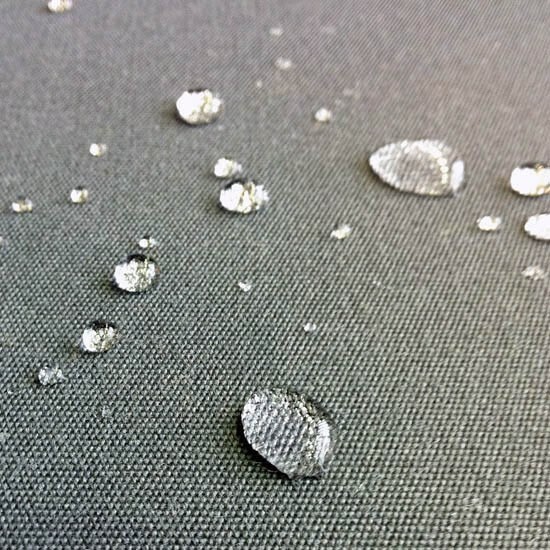 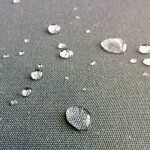 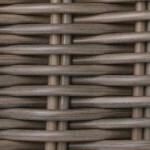 The cushions are available in grey or beige, and optional scatter cushions can be added in four vibrant colours. 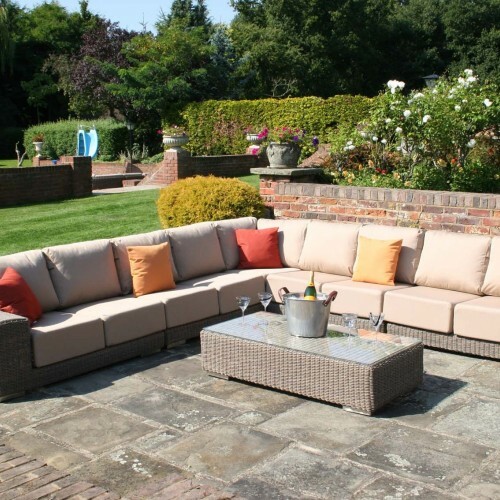 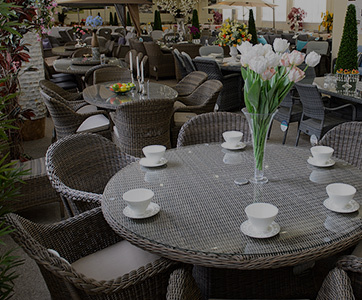 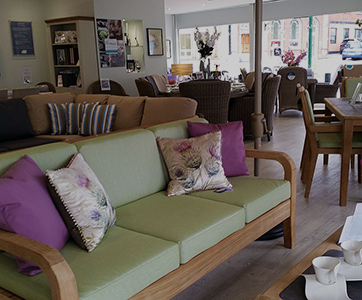 The Kingston two seater sofa is a timeless piece, and whether used in the garden or a conservatory, it is bound to give hours of relaxation and enjoyment.